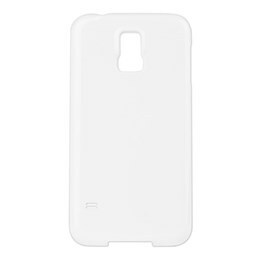 Start creating a unique custom protective case for your Samsung Galaxy S4 or S5! 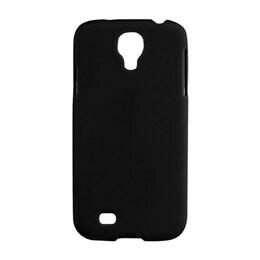 Stylize your Samsung Galaxy smartphone with our durable custom S4 and S5 cases to prevent scratches and damages to your investment. Show off your creative side by adding your personal photos, designs, or messages! Your custom design will surely make your customizable Samsung Galaxy S4 or S5 case the talk of the town. Start customizing now or look through already created designs!